"Daily use contact lenses have been proven to be the most comfortable, convenient, and safest form of contact lens wear. 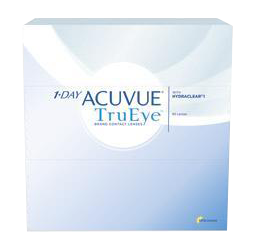 We encourage all contact lens wearers to try dailies as the ultimate in trouble-free lens wear. They work well for people who suffer from allergies and dry eyes too. Now there is a wider range of lens options- lenses for astigmatism, presbyopia, nearsighted and farsighted. We fit Alcon, Vistacon, and Cooper daily wear lenses. Dailies are our most recommended solution for your contact lens needs." 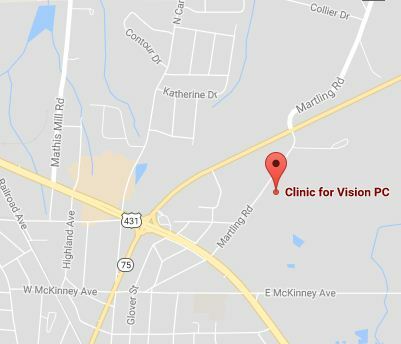 For more information, speak with Dr. Nichols at Clinic for Vision today.